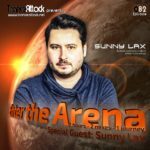 Welcome to episode 059 of our monthly radio-show “Enter The Arena” – this time aired on Trance World! 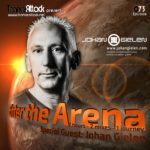 For Enter The Arena 059 we welcome Peetu S and Johan Gielen aka Airscape! Founded by Johan Gielen already in 1993 (!!! ), Peetu and Johan are the masterminds together behind Airscape since 2014. 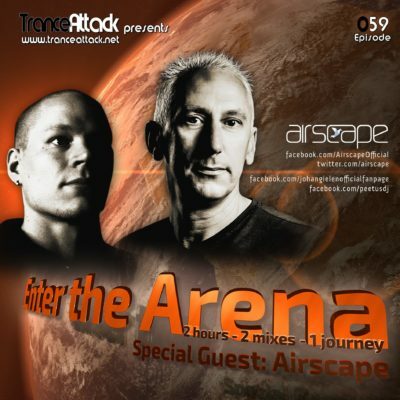 Through all this time the name Airscape stays for timeless classics like “L’Esperanza”, “Sosei”, “Pacific Melody”! 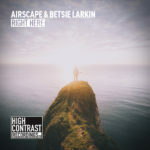 Their “youngest” releases “Pacific Times” and “Right Here” with the beautiful Betsie Larkin belong to our highlights of 2016! So what was a better way to start into 2017 as together with Peetu & Johan! 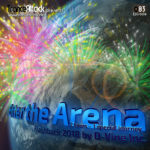 But as always the 1st hour has been mixed by one of our residents… this time you can enjoy a massive oldschool mix by D-Vine Inc.! 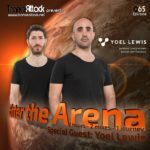 Expect great music by Kraftwerk, BBE, Westbam, Jason Ross, M.I.K.E. Push, Stoneface & Terminal and of course by Airscape them self! 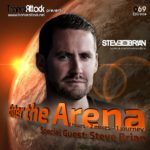 Tagged Airscape, D-Vine Inc., Enter The Arena, Johan Gielen, Peetu S, Trance World.